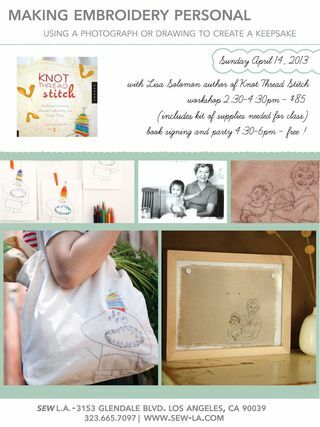 Lisa Solomon author of Knot Thread Stitch class and book signing at Sew L.A.
Join me this year in cutting stuff up! 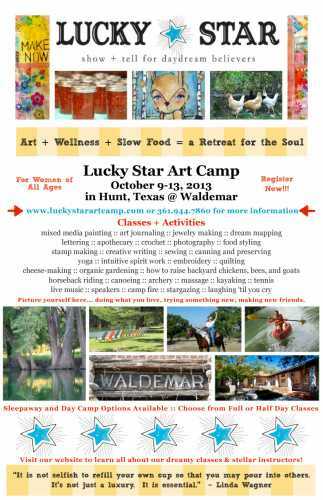 If you aren’t in the area try this at home! 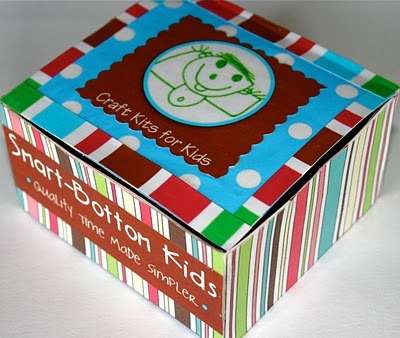 Gather your friends together and exchange cloths, I’ve done it and it is so much fun!